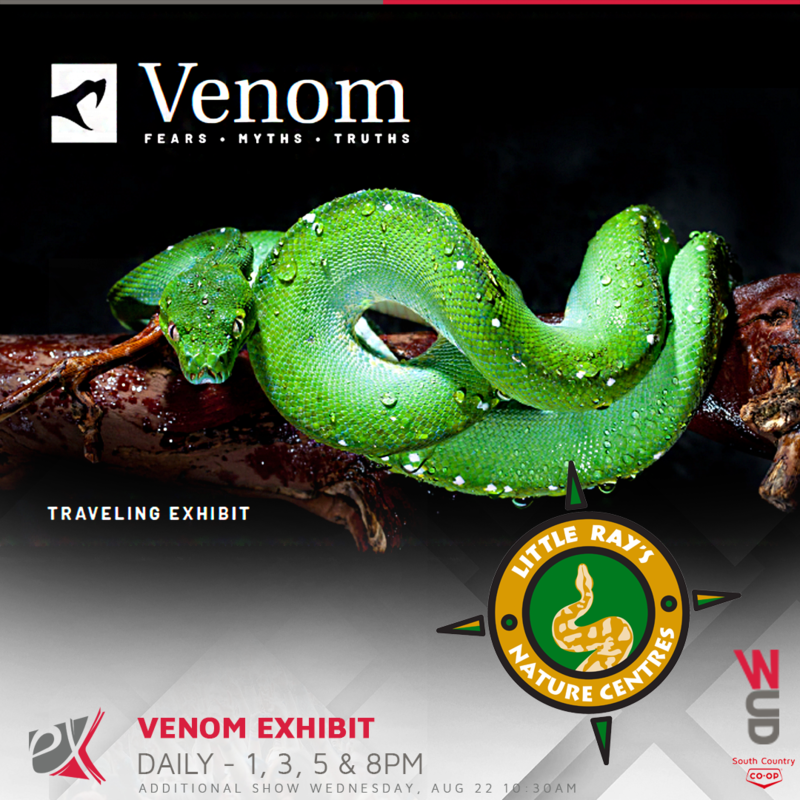 Enter the amazing and often misunderstood world of venomous creatures. Often demonized and persecuted, come explore the truth about some of nature’s most beautiful, most deadly, and most misunderstood creatures. An interactive theatrical experience you will never forget! 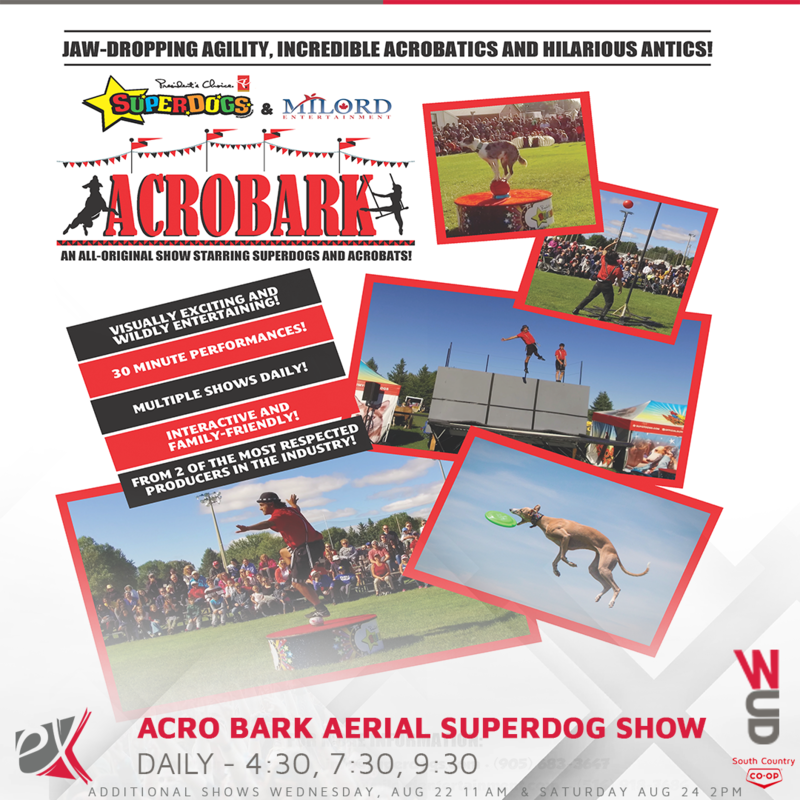 Visually exciting & wildly entertaining, AcroBark is a family-friendly show that celebrates the relationship between people & dogs in a whole new way! Roger always brings a big contagious smile to the stage. From the moment he steps into the spotlight until the conclusion of his last stunning effect, he has his audience completely involved, laughing and gasping in amazement! Roger loves to entertain. 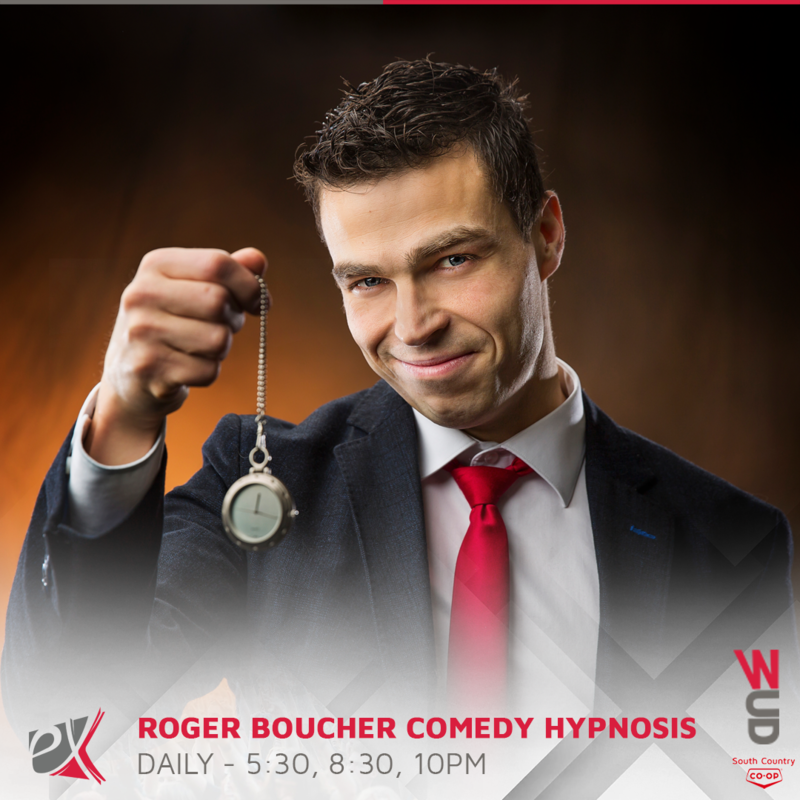 Introduced to the art of magic while attending university, Roger was instantly hooked, and began working on what would become his chosen career. 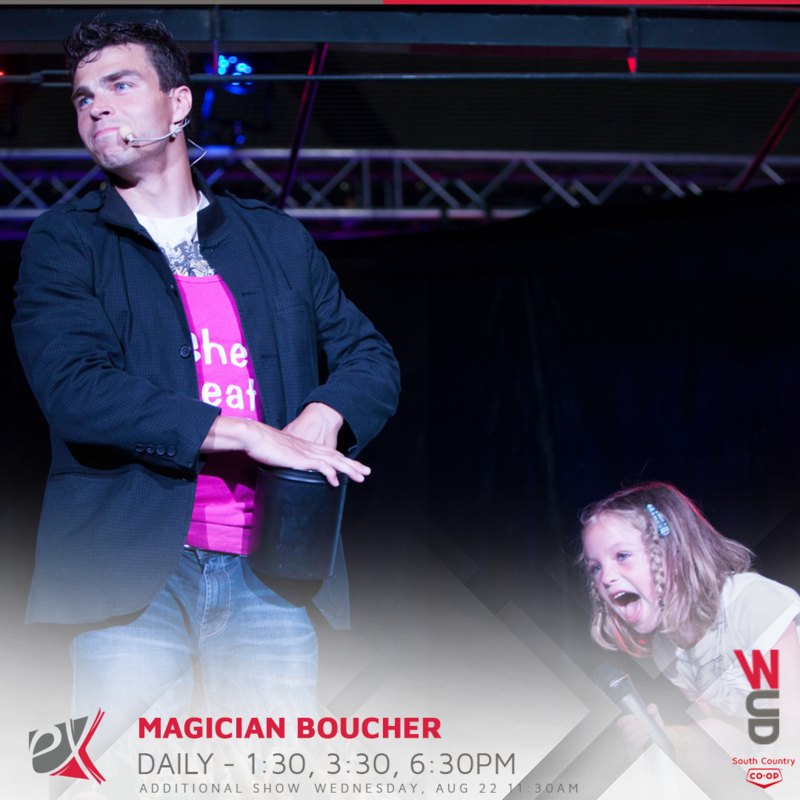 Now performing magic shows for audiences across Canada. 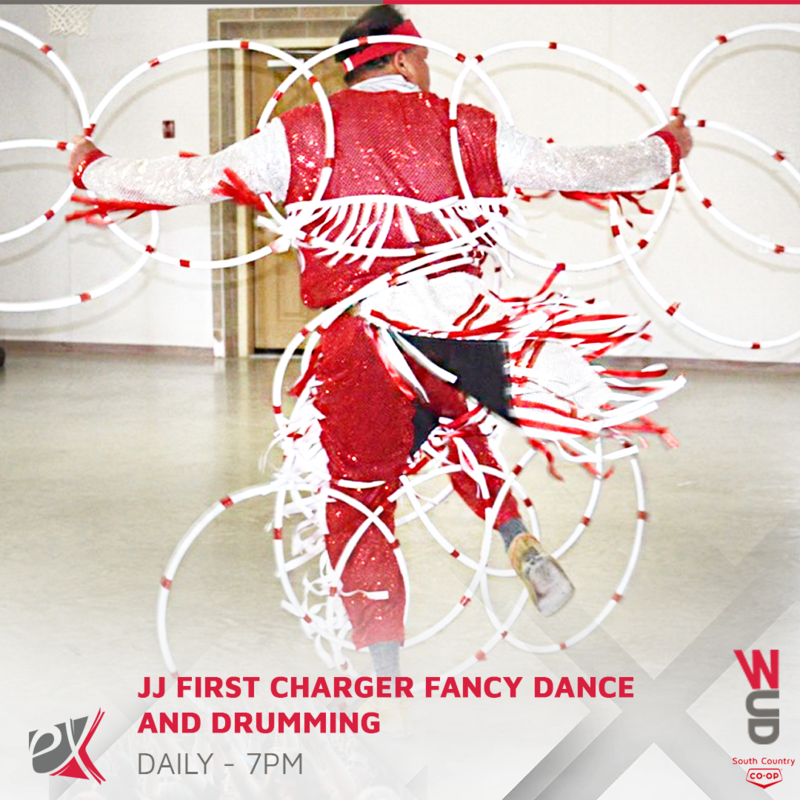 J.J First Charger is a professional entertainer that demonstrates First Nations Hoop Dancing, Singing and Drumming, and Flute playing. A member of the Blood Tribe and current Family School Liaison Counselor for the Westwind School Division no. 74. A one-man party entertaining audiences around the world for over 25 years. 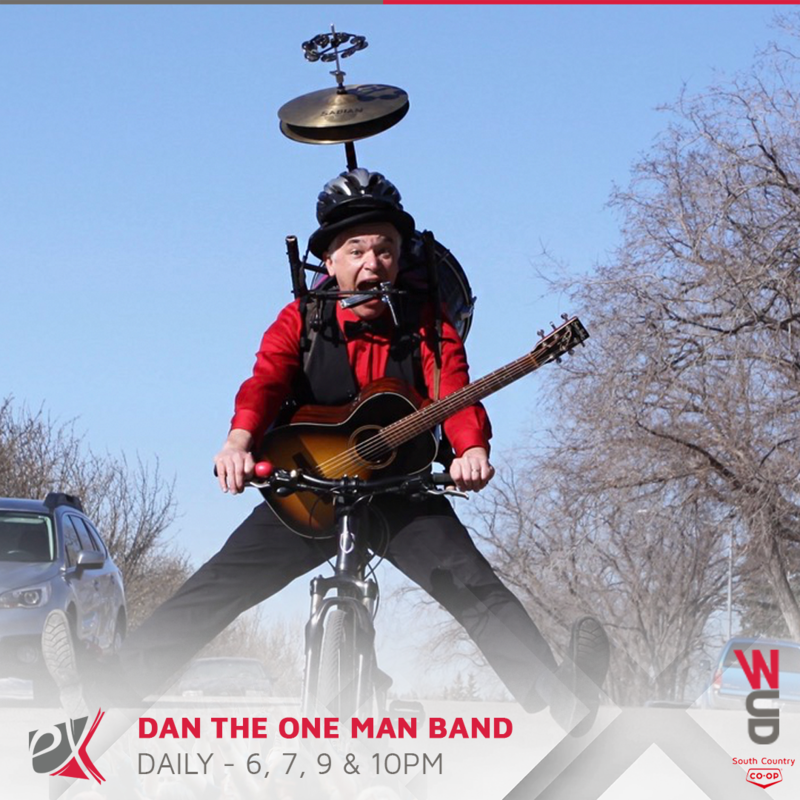 Simultaneously, Dan plays guitar, a drum, some cymbals, tambourines, a harmonica, a kazoo, some bells, a shaker plus he sings! 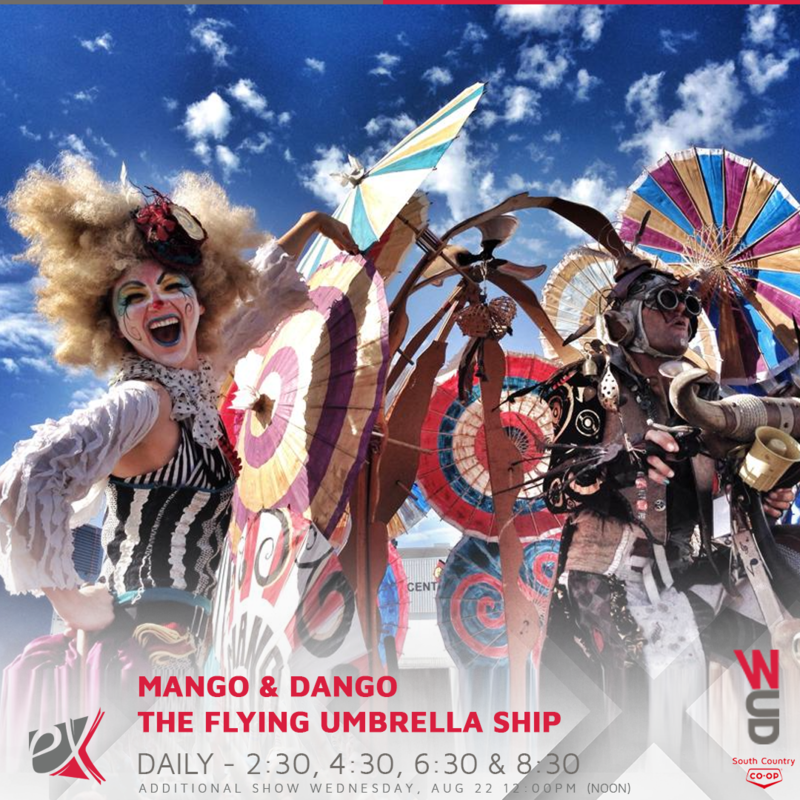 Mango and Dango are world renowned theatrical circus performers, partner acrobats, jugglers, aerialists, stilt walkers, physical comedians & chair stackers specializing in variety shows and roving entertainment. 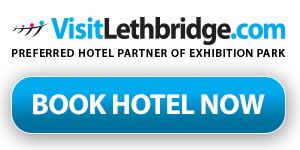 Try your abilities with the whole family! 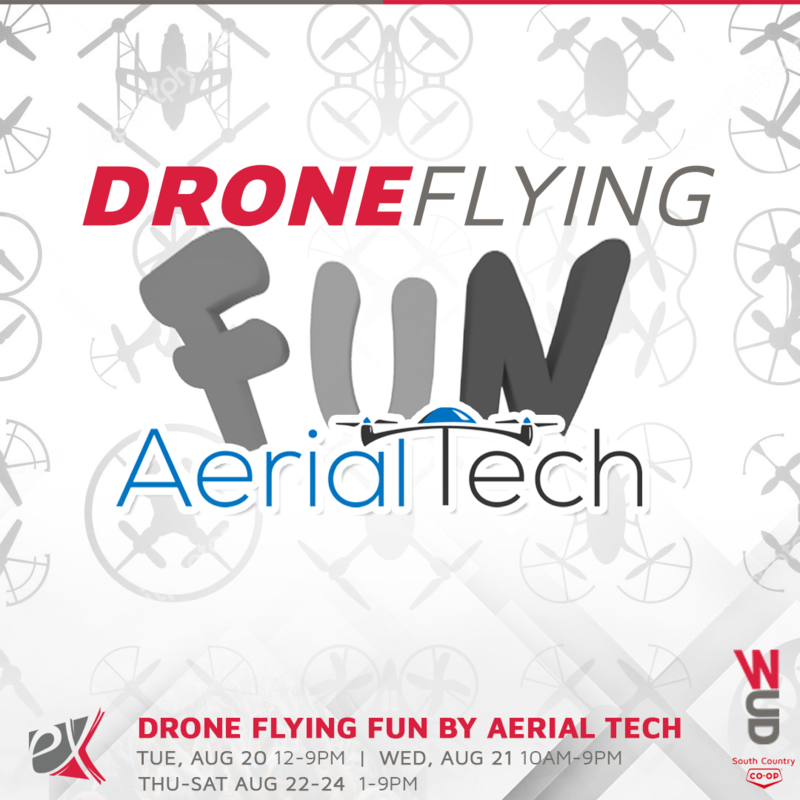 AerialTech, set up in the Main Pavilion at the Entertainment Square with drones in a safe netted area that you are able to fly and test your abilities under the direction of a licenced flyer. Full of lost diamonds and hidden gems! 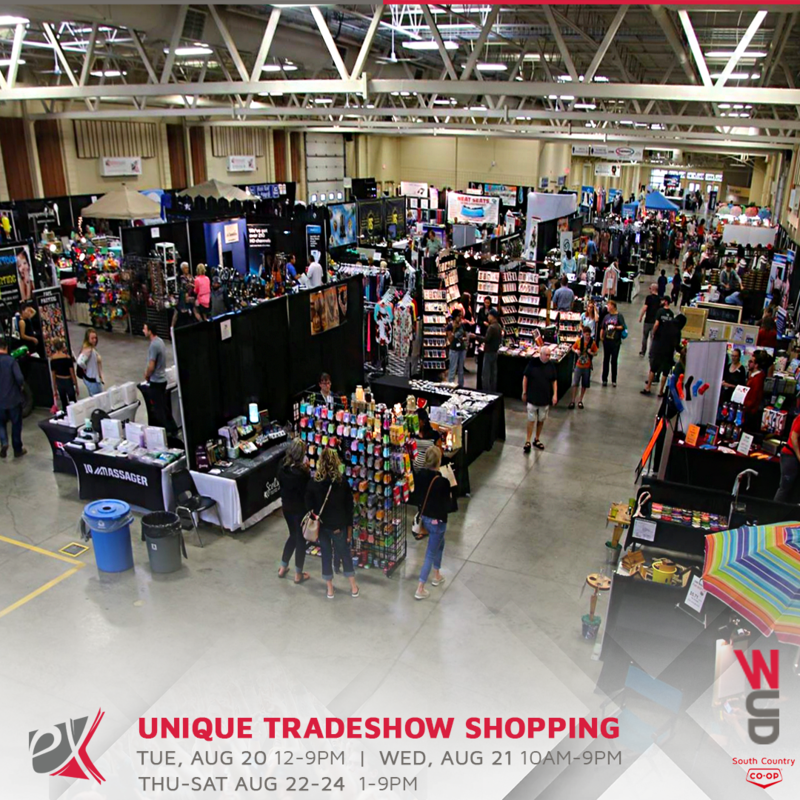 Enjoy unique tradeshow shopping daily in the Main Pavilion! 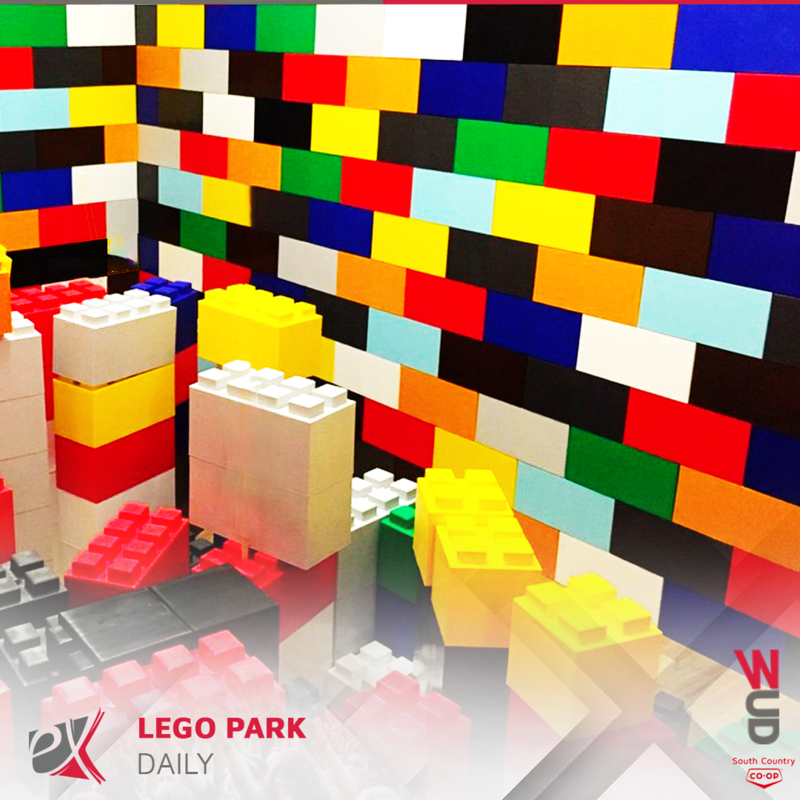 Get creative in the GIANT LEGO PARK located inside the Main Pavilion located by Entertainment Square! 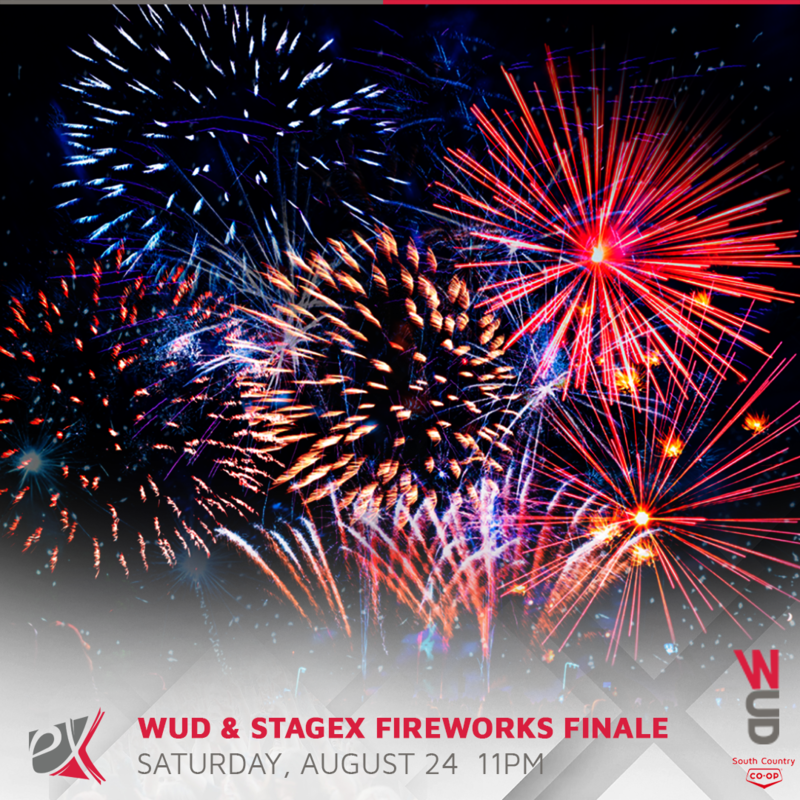 Indulge from the midway, StagEX, or grab a seat in the Exhibition Park Bucking & Barrels Grandstand for the grand fireworks finale! 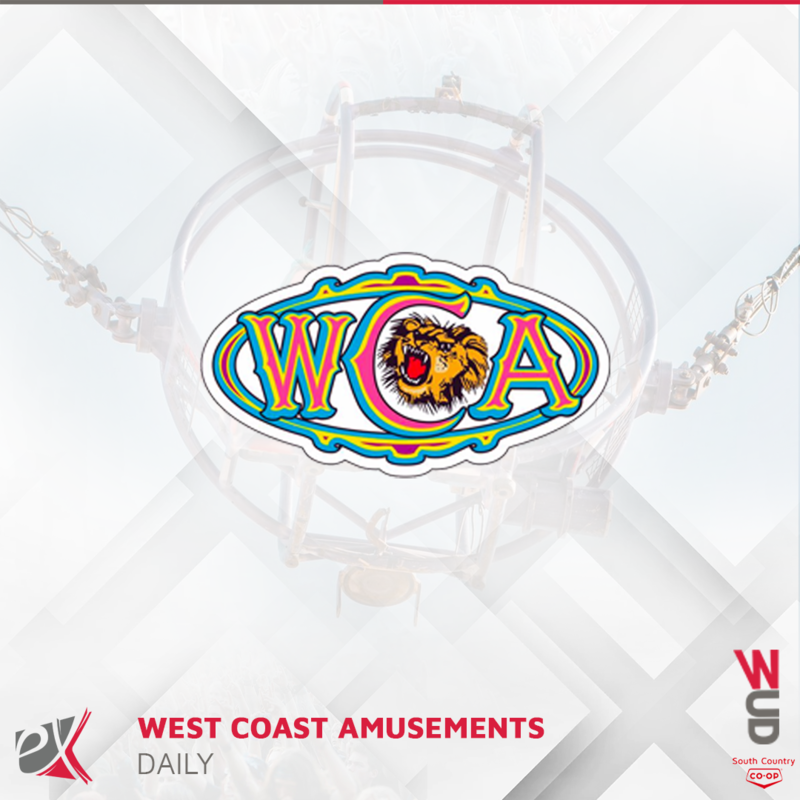 Welcome West Coast Amuse- ments to Exhibition Park! Full ride list coming soon, please stay tuned! 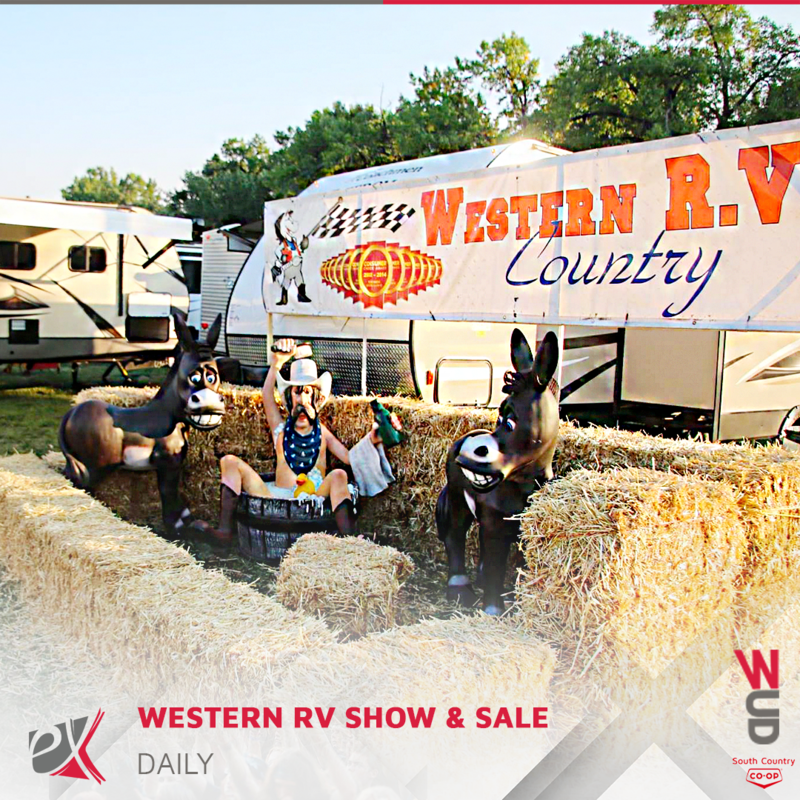 Browse a large selection of Western RV Country summer selections and sales!